3 building lots with improved association lake access & dock space available on the Lake James Chain of Lakes! 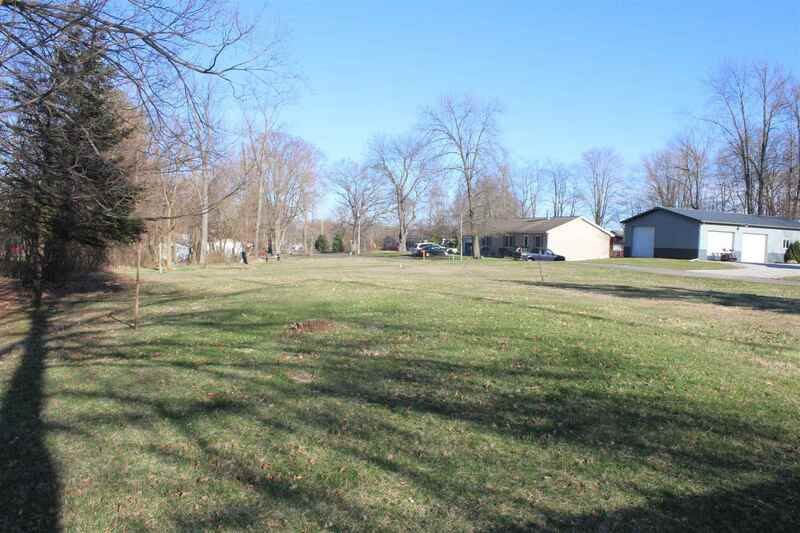 0.3 acres of land to build your lake retreat, storage for lake toys or just a place to put your boat! The possibilities are endless. The Lake James chain includes 3 all sports lakes and 2 fishing lakes totaling over 2, 100 acres of water to enjoy. Septic & 2 inch well on property. Buena Vista offers access to a sandy swim beach, community playground and a pavilion. Option for wait list for permanent dock space or annual seasonal rental fee for dock space is currently $350 through association. This property has not been hooked up to the SLRWD sewer and does not pay a monthly sewer bill.